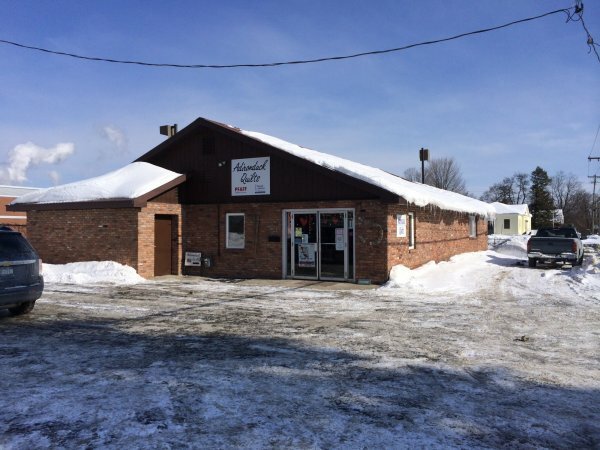 Adirondack Quilts has been providing the Glens Falls, NY, area with a wide range of designer fabrics, sewing notions, and quilting supplies, since 2003. Current owner, Shannon Duell, purchased Adirondack Quilts in 2008, after managing it for 3 years for the previous owners. When the opportunity arose to purchase the shop, she jumped at the chance, expanding the store inventory to include a diverse selection of fabrics, along with Handi Quilter ® and Pfaff ® machines to make the shop a full service quilting center. Shannon is a lifelong sewist, beginning her creative journey as a young 4-H member. It wasn’t until college that she attempted her first quilt, using templates and scissors. She really got serious about quilting a few years later after discovering the convenience of the rotary cutter. Shannon has been quilting for 13 years, and was thrilled to add the skill of long-arming to her list of quilting talents in 2006. She enjoys all aspects of the quilting process, whether by hand or machine. In her spare time, Shannon enjoys knitting, embroidery, bowling, and riding her motorcycle! In fact, you'll often see her (and husband, Bill) riding between the Harley shop and the quilting store. You can find us at our current location, at 22 Fifth St. South, where Shannon, Bill, and their dedicated staff like to keep the atmosphere upbeat and cheerful, with lots of creative inspiration, humor, and amazing customer service!